Looking for adventure? 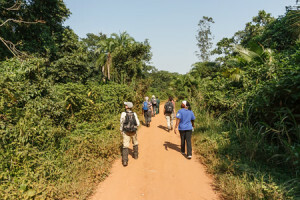 Visit Kibale Forest to observe wild chimpanzees during an exciting chimp walk. 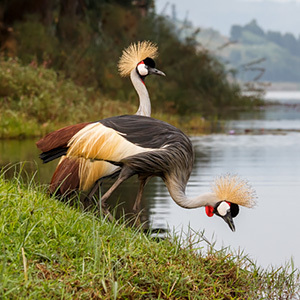 Look for the unique Uganda kob at Queen Elizabeth National Park and sail on the Kazinga Channel to watch abundant wildlife. And last but not least, meet a mountain gorilla family during gorilla tracking in Bwindi Impenetrable National Park.